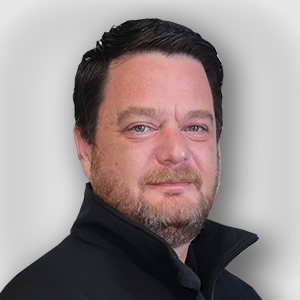 Wayne started with eziKey Australia in 2015, after many years of experience in the management of Service Departments in the automotive and aviation industries. Since joining, Wayne has developed a huge passion for the eziKey business, the product and his clients. He has devoted more time than he likes to admit to ensuring the eziKey product lives up to his high expectations and those of the industries it caters for. In his personal life, Wayne has recently completed the infamous Base Camp climb of Mount Everest, testing his physical and mental strength to the highest degree. He loves to spend time with his family and friends, who are the main motivators for his hard work. Wayne is passionate about AFL and is actively involved in the Collingwood Football Club. When he finds time, he enjoys his cars and bikes, and spending time on the river water skiing. 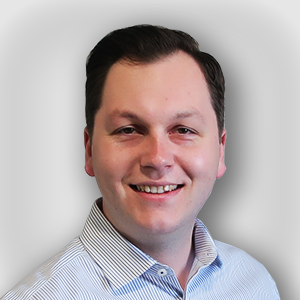 Michael joined the eziKey Australia team in 2018 to assist with the ongoing growth of the eziKey business. Michael has spent his career within the automotive industry, specifically at luxury dealerships and automotive aftermarket businesses in both customer facing and Marketing roles. During his time at automotive dealerships, Michael understood that the workload and demands of the industry requires the need for the eziKey product. 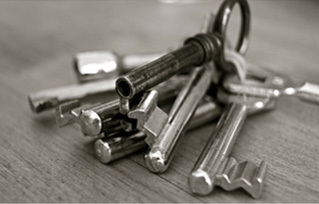 He firmly believes the product is the best solution on the market for asset management, whether it be vehicles, real estate or property management. Michael is a car enthusiast and enjoys spending time with cars and at various car events. He also enjoys the fine foods that Melbourne has to offer and any spare time will be spent with his family and friends. 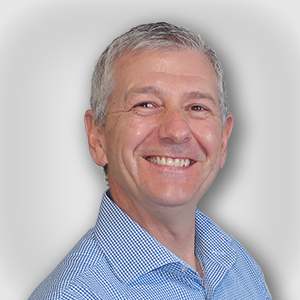 Adrian started with eziKey Australia in 2017, bringing his extensive experience in the I.T. space to eziKey. Adrian has worked previously in companies as well as having his own I.T. support business, and prior to his venture into technology worked for GM Holden as an apprentice and in their Development & Testing divisions. 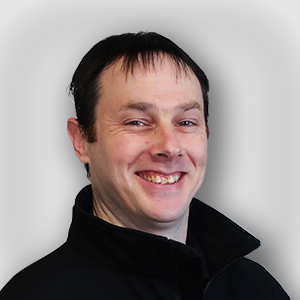 Since joining eziKey, Adrian has been making constant improvements to the eziKey software and systems, not only to ensure our product meets our customer’s expectations, but to ensure they are adequately supported in the training and use of our system. In his spare time, Adrian enjoys spending time with his family, watching movies and having BBQ’s. Adrian is also a passionate Formula 1 supporter and loves cutting edge technology. Celeste joined the eziKey Australia team in 2014. 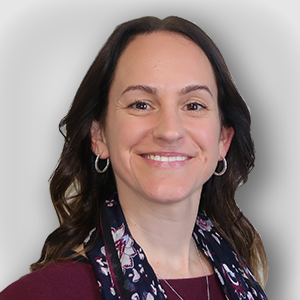 Celeste began with eziKey in a bookkeeping role, but has worked her way to becoming the backbone of our business; she always knows what needs to be done and nothing is too much trouble. Celeste has seen plenty of changes at eziKey Australia since she joined, and has been very happy to be involved in the growth of the business. She enjoys working with the whole team at eziKey, especially with Wayne’s leadership since 2015. Celeste is a mum of two boys, and in her spare time spends a lot of time volunteering with the local basketball club and association. Celeste, her husband and her boys love to get away to Wilsons Prom to do some hiking and camping in their time off. Chris joined the eziKey Australia team in 2018 in the role of Field Service Technician. Not only does Chris install and service our eziKey product, but he also builds and assembles it at our Head Office in Pakenham. Chris has spent years prior to eziKey Australia in the ATM installation and servicing field, ensuring that the unique software and hardware work together flawlessly. Chris’ experience in this field means that his work and attention to detail meets eziKey’s and our customer’s expectations day after day. In his spare time, Chris is building an electric car out of a Toyota Celica, which keeps him very busy. Chris also travels once a year to Mount Gambier to participate in a Hillclimb Championship in his Subaru WRX.